Enjoy Cozumel has been around long before Airbnb came to be. They provide visitors to the Riviera Maya in Mexico with hand-selected properties for rental and super local advice about restaurants and things to do in Cozumel and Playa del Carmen. 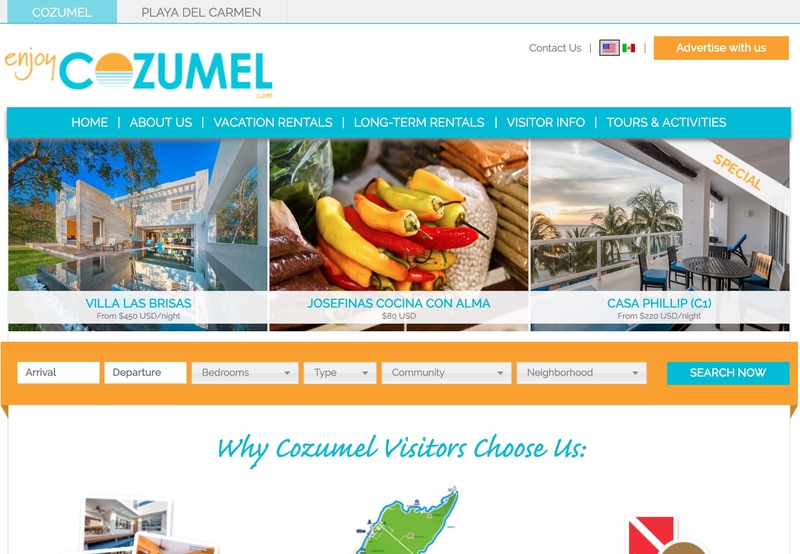 Enjoy Cozumel is a small vacation rentals website focusing on the Riviera Maya section of Mexico. We have rentals mainly in Cozumel and Playa del Carmen, but we’ll be expanding to other areas soon. Way back in 2008. We’ve had the site up and running for nearly 10 years. What do you use ChargeKeep for? 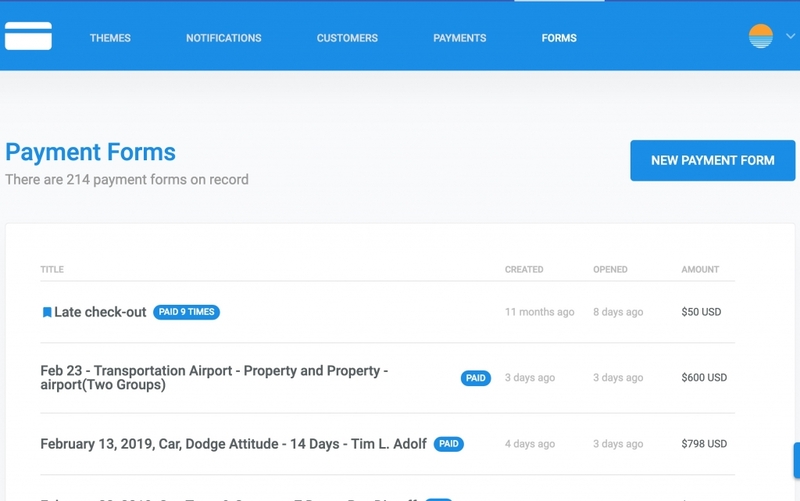 We use ChargeKeep to collect a lot of one-time payments that we can’t do with our rental software. So for things like activities that travelers book, grocery shopping, car rentals, massages, etc. Just a lot of things that people normally buy when they are vacation. Before ChargeKeep, did you use any other tool for collecting payments? We used PayPal, but that was just a hassle. Their interface is a bit difficult to use and if you’re trying to move quickly, navigating around the site takes forever. What do you like most about ChargeKeep? It’s well designed, quick to use, and the customer service is great. They’re always available on live chat, even when we’ve had questions about how to do something over the weekend, and they reply to emails super quickly. Thanks to Enjoy Cozumel for doing this interview with us. Support fellow ChargeKeep users and visit their site, especially if you’re thinking of vacationing in Mexico! Start your free trial of ChargeKeep today.